On both May 12 and November 11, 2017, Italian progressive band Ancient Veil performed live at the Teatro della Tosse in Genoa, Italy. The band has its origins in Italian progressive band Eris Pluvia, Alessandro Serri (vocals, electric, and acoustic guitars) and Edmondo Romano (sopranino, soprano, tenor, and bass recorders, soprano sax, clarinet, low whistle, and stompin’ bass) left Eris Pluvia after recording their debut album RIngs of Earthly Light in 1991. They then formed Ancient Veil, releasing The Ancient Veil in 1995. They went on hiatus for several years due to other projects, returning with a new album I Am Changing in 2017, as well as playing live. The other band members are Fabio Serri (vocals, piano, and keyboards), Massimo Palermo (electric bass), and Marco Fuliano (drums and acoustic guitar). They were also joined by guest musicians Valeria Caucino (vocals), Marco Gnecco (oboe), Stefano Marelli (guitar), and Fabio Zuffanti (guitar). Judging from the running order of the tracks, the concert was divided into three sections: six songs from The Ancient Veil, three songs from Rings of Earthly Light, and three songs from I Am Changing to close the set. 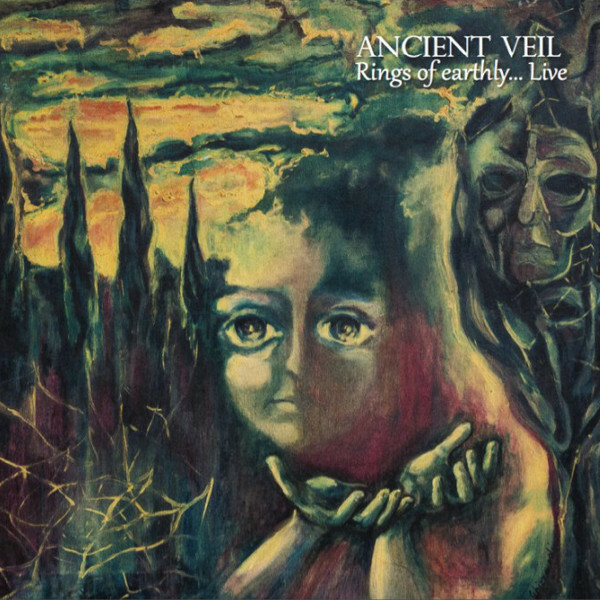 The Ancient Veil and Rings of Earthly Light songs are pleasant bucolic medieval progressive rock songs with a bit of jazz fusion thrown in here and there. Not exactly like Gryphon, but more like Amazing Blondel. The final three tracks provide an edge to their Renaissance-influenced music with “Bright Autumn Dawn” picking up the tempo, providing a hard prog rock climax that is different from everything else to end the concert on a high note. So if you are a fan of low-key melodic progressive rock, this live album is for you.